A shocking video, showing Israeli police officers savagely beating 15-year-old Palestinian-American Tarek Abu Khdeir – cousin of Mohammad Abu Khdeir who was burnt alive in East Jerusalem – has prompted outrage in the Palestinian community. The video shows two officers striking the detainee, who was handcuffed and lying on the floor. 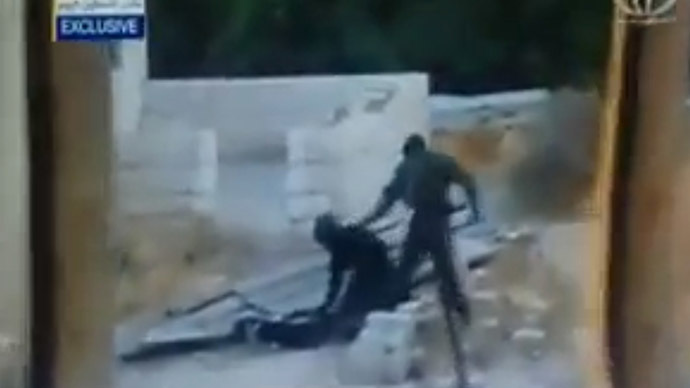 One of the officers seems to be sitting on the Palestinian, while his colleague is kicking and punching him. The youth is eventually dragged away by the police. The video of Tarek’s beating has surfaced as the funeral was held Friday for his cousin, Mohammad Abu Khdeir, who was kidnapped in the same area and burned alive. The beating, shot from two different angles by people filming from their windows, took place on Thursday evening in Shuafat, a neighborhood in East Jerusalem. One of the videos was broadcast on the Palestine Today television channel. The second video posted on Facebook by Quds News Network shows the same incident. Tarek has since been arrested and held without charge, according to his family and the rights group Addameer, as reports the Ma’an News Agency. According to a police spokesman, the incident featured in the video occurred while six "masked rioters" were being arrested. Three of them were alleged to have been carrying knives. "They resisted arrest and attacked the soldiers," the spokesman said, adding that Molotov cocktails were hurled toward the police, an attack he described as "nearly fatal." Nevertheless, he said that the incident is being investigated. According to the spokesman, some 15 soldiers and police officers were wounded in the riots in East Jerusalem on Thursday. 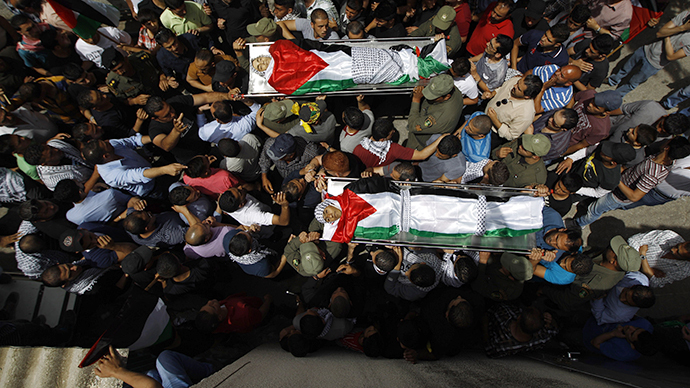 Tensions rose after Mohammad Abu Khdeir’s body was found on Wednesday. Since then, dozens were injured by rubber bullets, including six journalists, and three people suffered fractures after being assaulted by Israeli police officers, Ma'an reported. According to the Palestinian Red Cross, 232 people have been injured in these clashes, six of them by live bullets, AFP reports. Mohammad Abu Khdeir’s body was found on Wednesday in a West Jerusalem forest. A preliminary autopsy report shows that he was burned alive by his kidnappers, a senior Palestinian official said on Friday evening. Unrest has continued in East Jerusalem after the funeral. 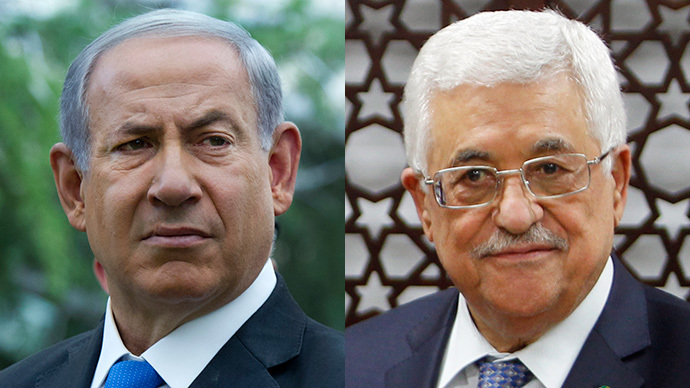 Palestinians accuse right-wing Israelis of kidnapping and killing Abu Khdeir. The murder is thought to be a revenge attack in response to the killing of three Israeli teens, who were buried the day before. 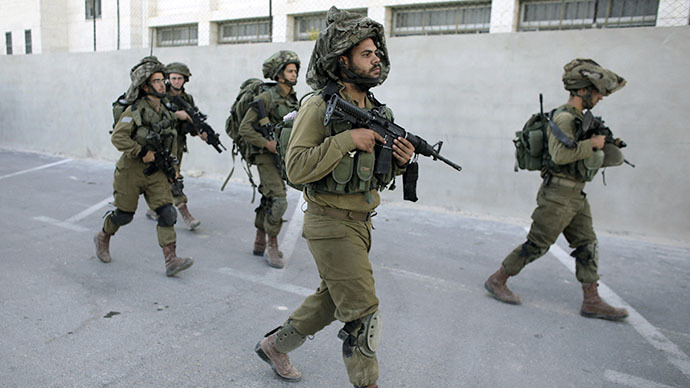 Israeli police say the circumstances behind Mohammad Abu Khdeir's killing remain unclear.